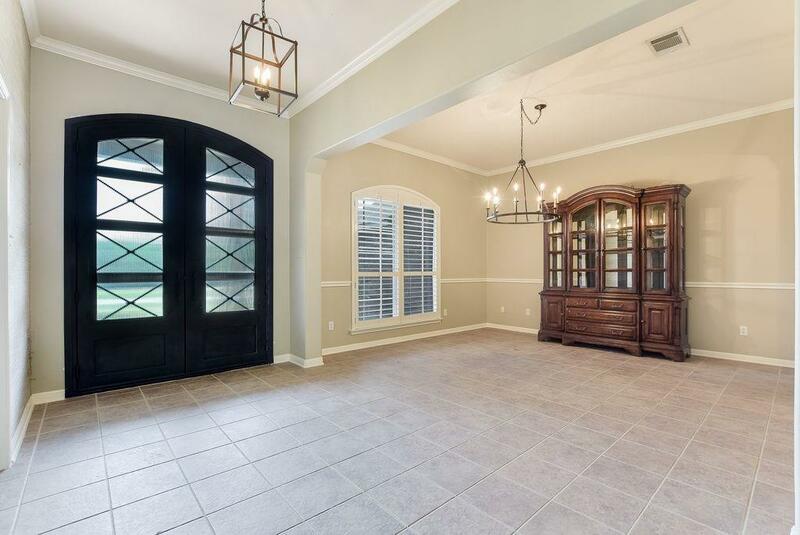 This one story home sits on a tree filled corner lot in the gated community of The Colony! 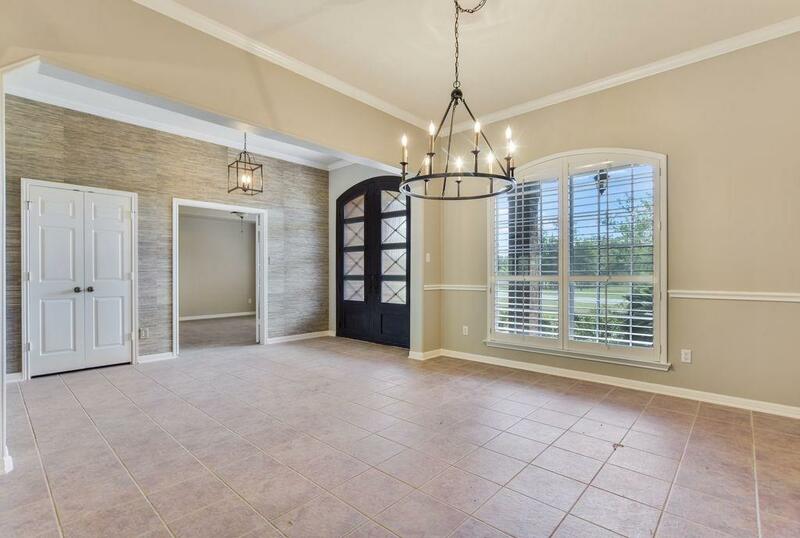 Located close to the Hyatt Lost Pines Resort and Wolf Dancer Golf Club! 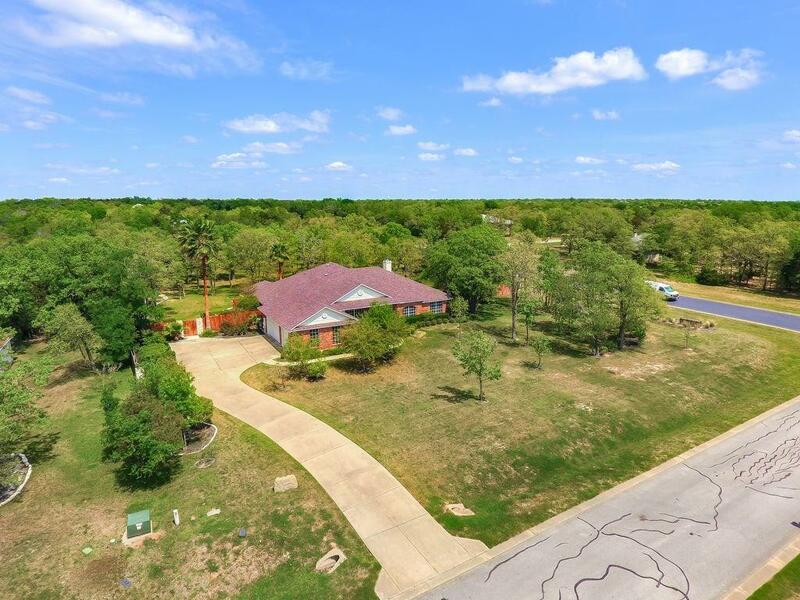 Original owner home has put in extensive upgrades including floors, kitchen counters, Stainless Appliances, Iron doors, Landscaping updates, Pool with waterfall & much more. 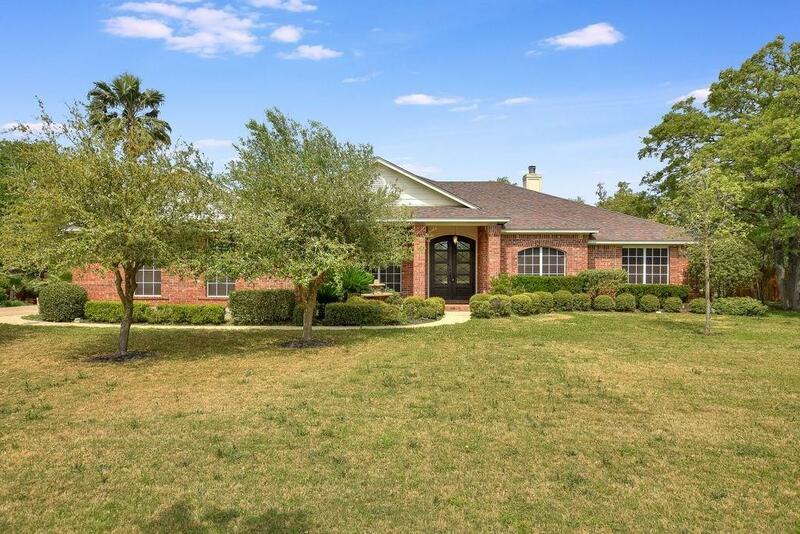 Encompassing 4 large bedrooms & 3 full bathrooms with an oversized 3 car garage on a corner lot - easy access to 71, Downtown Austin & the Austin Bergstrom airport as well.